While you were busy celebrating the holidays, NASA dropped the hottest mixtape of 2016. 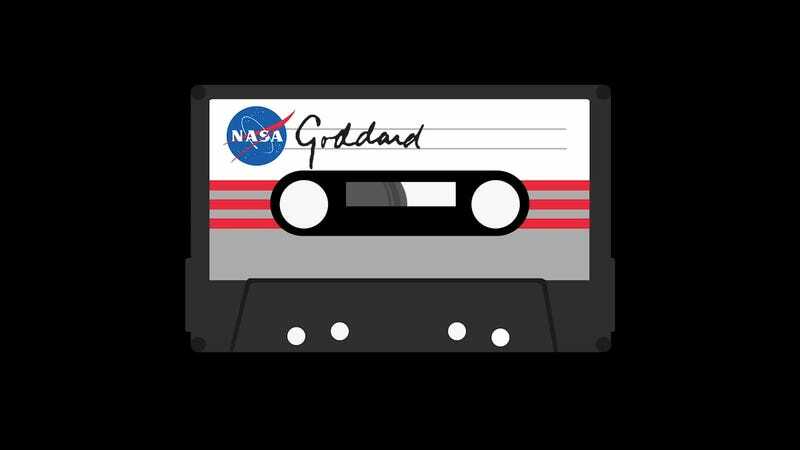 The Goddard Space Flight Center—where engineers and scientists who work on developing spacecrafts and other NASA technology—dropped a simply fire mixtape to celebrate some of Goddard’s greatest achievements of 2016. Enjoy it these sweet space beats while you can because in 2016, NASA discovered that our planet’s 2015 surface temperatures were the highest since 1880, when we began keeping record. Since 2001, every year (except one) broke this record. If we don’t address the looming problem of global warming and the earth becomes uninhabitable, we won’t be able to keep making mixtapes. Think about that for a second.